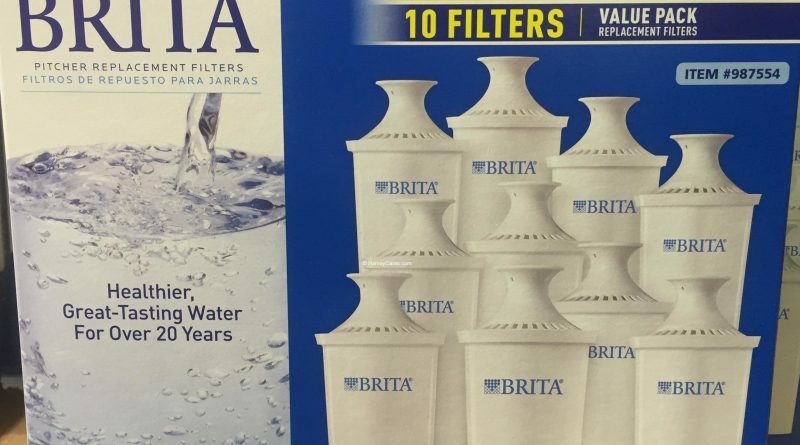 The Brita Advanced Pitcher Replacement Filters Value Pack (10 pack) is an economical refill option. 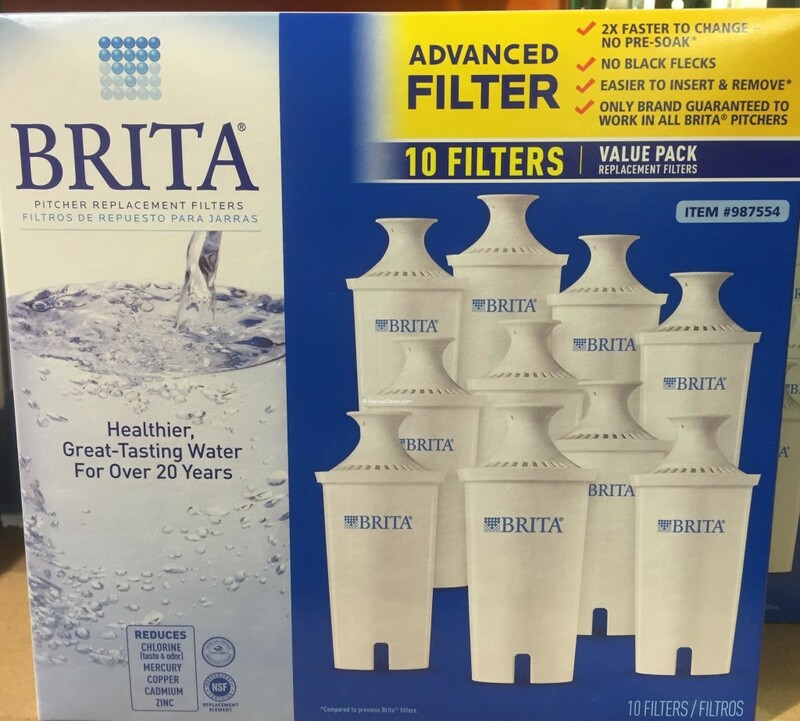 If you use a Brita water pitcher to filter your drinking water, this is the value pack to get when replacing your filters. 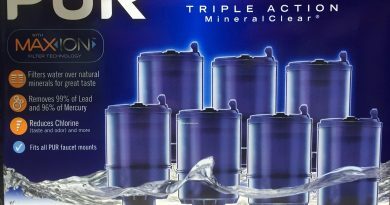 However, Costco Observer recommends that you take a look at the PUR water filter series. The PUR water filters capture a lot more contaminants in the water. 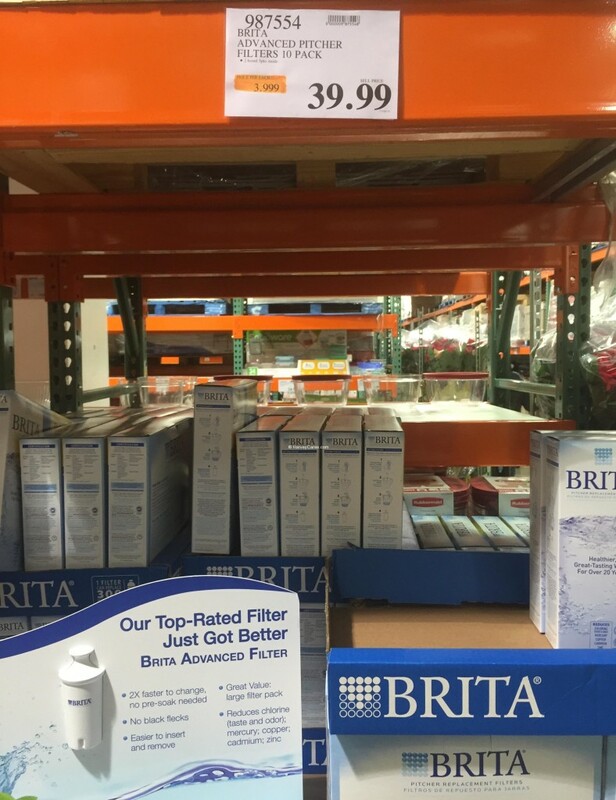 It is also at the same price point as the Brita filters. 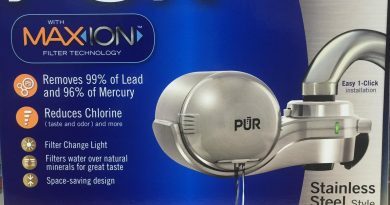 The PUR water filters also feature a faucet mount, which you can conveniently connect to your kitchen faucet. No more pitchers needed taking up precious space in your kitchen. No more mold growing in your pitcher. Cleaning the Brita pitcher every couple months can be an inconvenience. The PUR filter series are much easier. The product filters even more contaminants without carbon dust appearing. 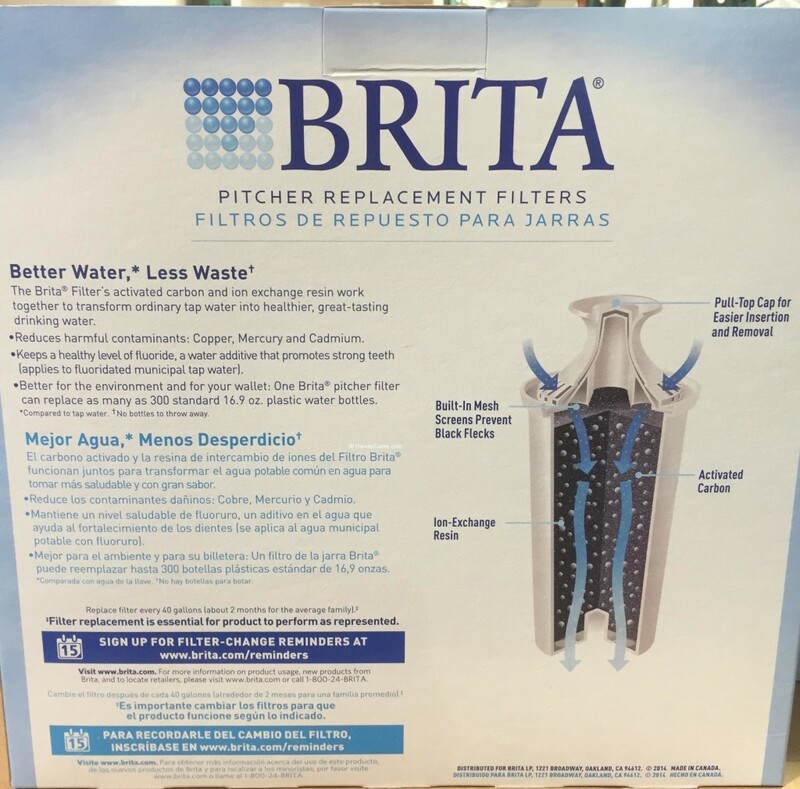 Have you bought the Brita Advanced Pitcher Replacement Filters Value Pack before? Did you like it? Or do you disagree with this product review? Does your local warehouse have the item in stock?